The SkyPilot Project: Intellectualism 0: What is it? Intellectualism 0: What is it? I know it's been a long time since I've posted anything on here. I could give you the rundown of why, but then I'd be wasting your time. Needless to say, I've had a very hard go of it in the last several months. My mother died back in March and frankly I've been scrambling to find work and pay bills. However I woke up this morning with a thought for this blog. So what is Intellectualism, well webster's says that it is the "devotion to the exercise of intellect or to intellectual pursuits". So that is what we will do with this series. It will be a once a month series that will be exploring big ideas around poverty, and deconstructing them to explore them in detail. Each post will be between 1500 to 2500 words, so these will be larger than average posts. 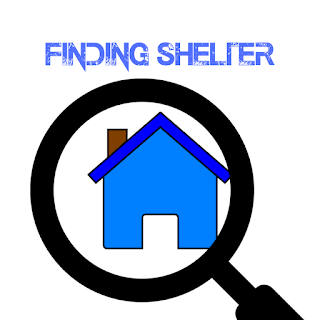 We will be exploring both the concept of poverty and the solutions to help solve the issues around poverty. I am already working on the first post for this new series, which will be out later this month. 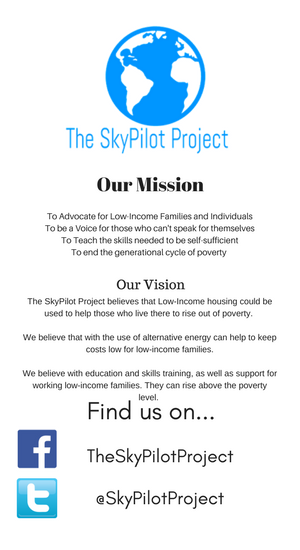 Also I am going to start covering news items that are directly related to the SkyPilot Project mission. And a few news stories that are indirectly related to our mission. I hope this new series Intellectualism will help to spur conversation and discussion on important issues that need to be explored. The SkyPilot Weekly Episode 3: CableOne Hates the Poor! Copyright ©2016 The SkyPilot Project a NON-Profit Endevor of JLGothos Digital Publishing. Simple theme. Powered by Blogger.